Why Should I Use Copper Cookware? Why cook with Copper Cookware? 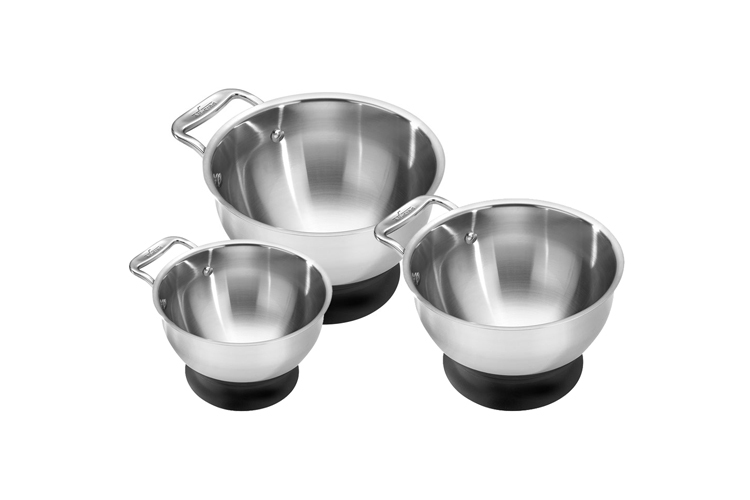 To start, copper cookware is one of the best conductors of heat and ensures that when cooking, you have even, faster heating around the bottom and through the sides of the cookware. This means no irksome hot spots! 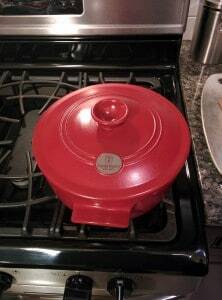 Copper cookware has been around for hundreds of years, and is especially popular in French cooking. Because copper can sustain such high heats, it’s also the preferred cookware for cooking jams and large batches of candy. 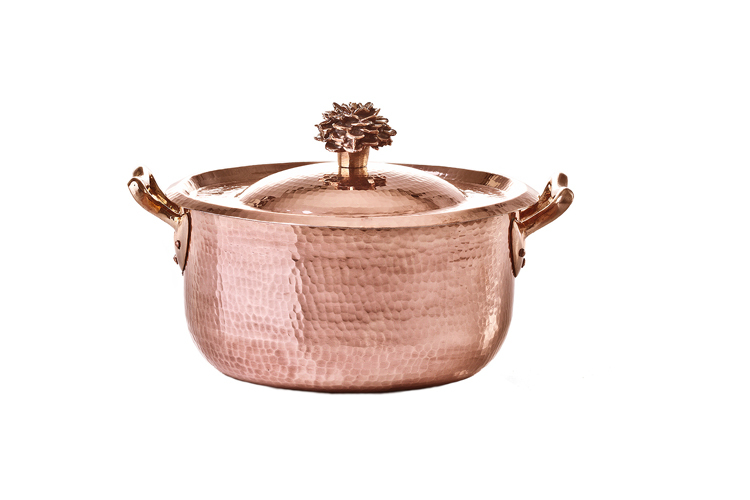 Copper cookware is also beautiful and makes an elegant adornment to any kitchen. [Read more…] about Why Should I Use Copper Cookware?